Welcome Home! You immediately feel welcomed as you drive up to this gorgeous landscaped property. A spacious floor plan with three bedrooms, two and a half bathrooms, and first floor laundry. Greeted inside with beautiful hardwood floors and inviting entryway. 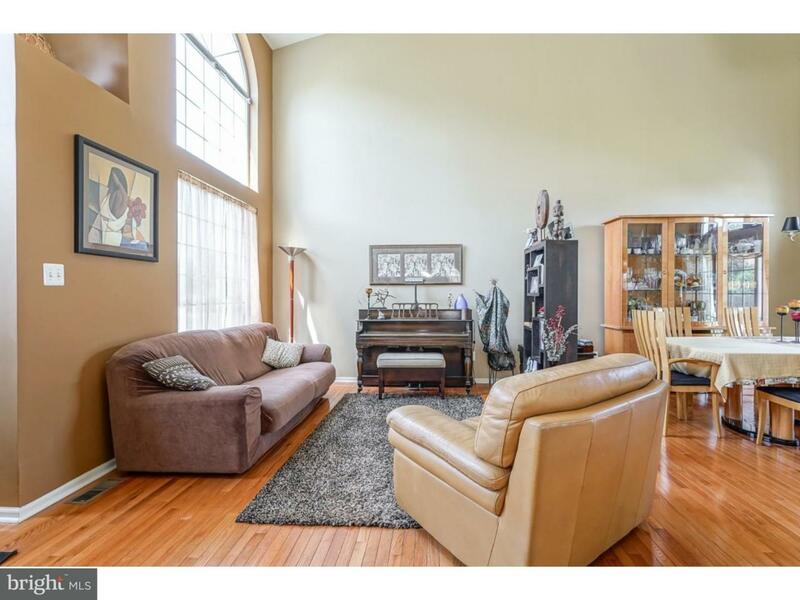 Living room with gorgeous high ceilings, beautiful hardwood floors that flow into the dining room and kitchen. Desirable dining room with huge French door that leads you to the backyard. Eat-in kitchen provides ample space for dining and entertaining as it opens into the spacious family room. Newer counters and large cabinets with a pantry for plenty of storage. The lighting in the kitchen and family room offers plenty of natural lighting during the day. The kitchen additionally has an open view, huge window and access into the family room where you can gather in front of the fireplace to keep warm this winter. 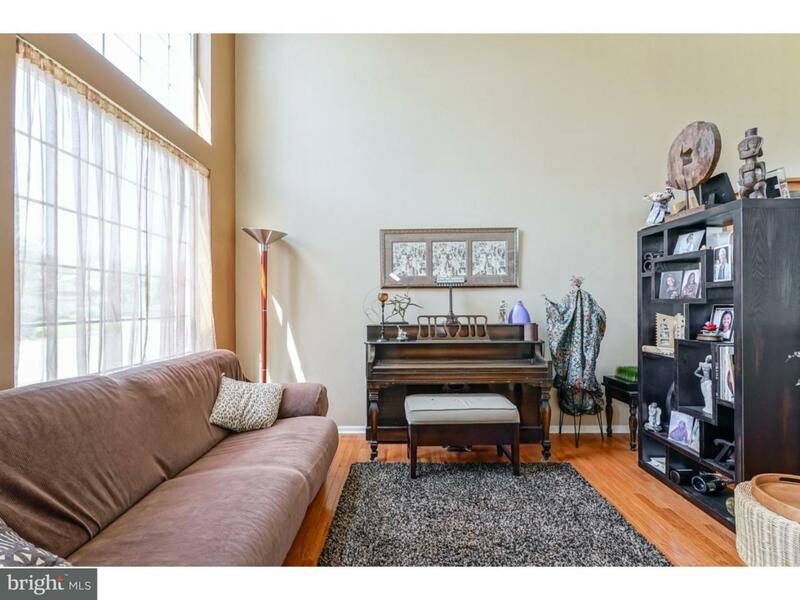 Upstairs, the second floor has a must-see master suite, vaulted ceilings, and walk-in closet. Spacious master bath with a lovely stand up shower, separate tub and tile glass door. The two additional bedrooms have carpet throughout and complete the second floor. Bonus sunroom in the back of the home adds plenty room to entertain or its most likely to become the perfect spot to have your morning coffee. 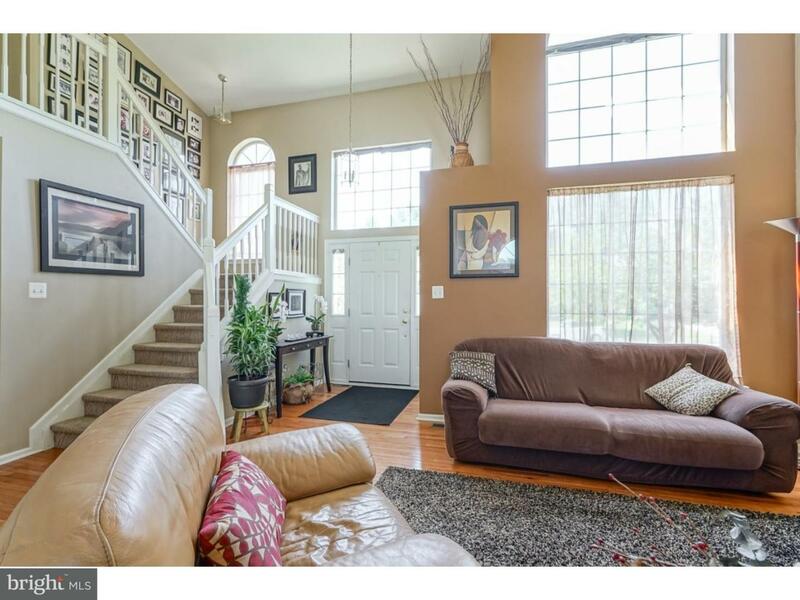 Don't forget the bright, finished basement with space for everyone! Newer furnace, newer heater, newer ac and newer roof. 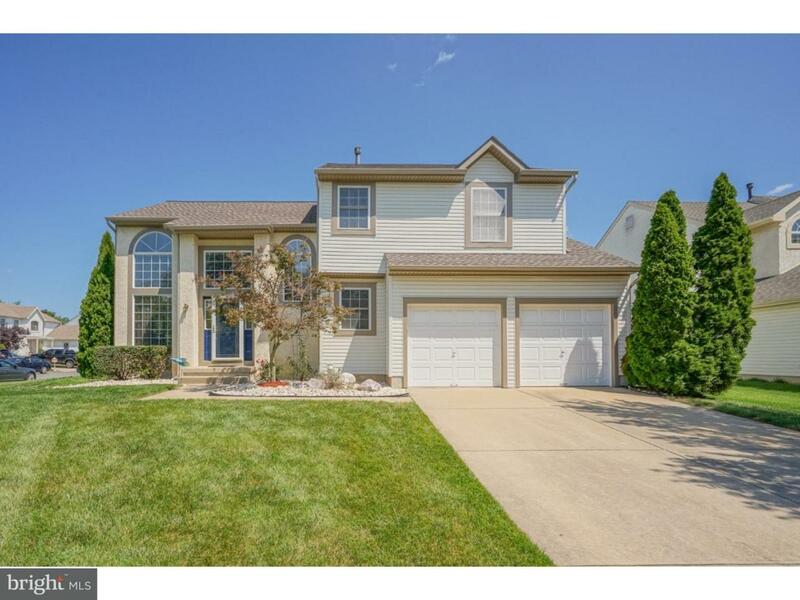 This home offers a 2 car garage, alarm system and water filtration system. Beautiful move-in ready colonial property in a great location, put this one on your list and schedule an appointment today.